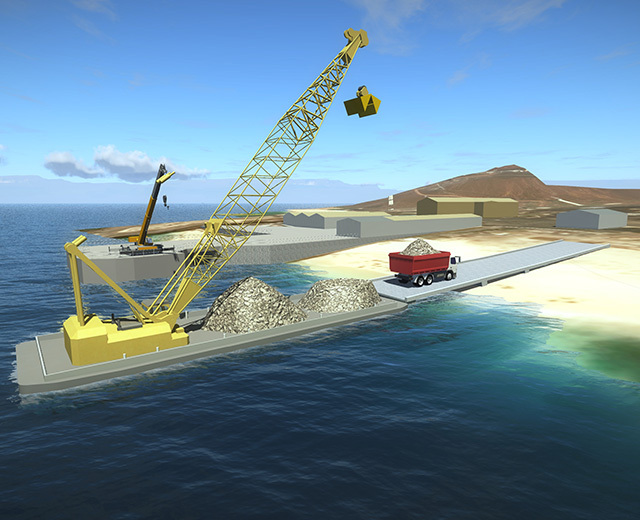 Ascension Island Runway Replacement and Support Facilities | DRMP, Inc.
DRMP created an authentic 3D model of the island and facilities that represents current conditions. 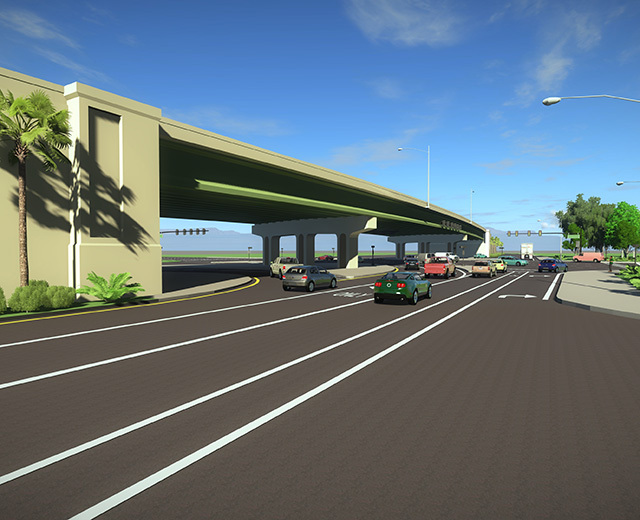 In collaboration with DRMP project managers, animation sequences were created to accurately depict the surveying and engineering processes. Located in the South Atlantic Ocean between Brazil and Africa, the island’s airfield supports strategic space launch, surveillance and operations for the United States and United Kingdom. DRMP Visualization Designers developed a storyboard that outlined how each animation would be pictorialized, from initial survey and aerial mapping to phasing of the runway replacement. The client received a clear and concise representation of the project location, challenges and scope of work performed.